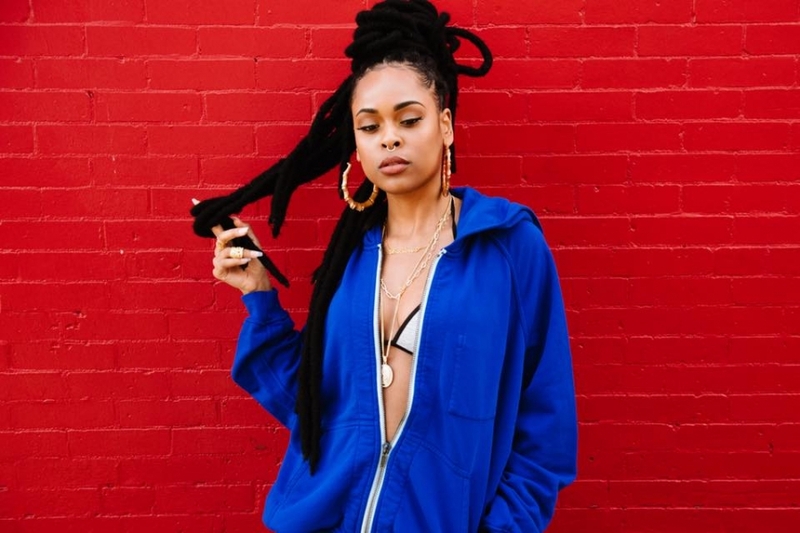 As we await the debut album from Bri Steves, which is due out via Atlantic Records, her latest single “Ain't Sh*t,” produced by BNYX stokes the fire. Suspenseful keys merge into a heavy, bass-forward beat, meshing with the rising artist's confident, aggressive delivery. Unwavering while holding her ground, the local emcee easily separates herself from the pack. Steves is slated to appear at Wells Fargo Center on Friday, October 26, as part of Powerhouse 2018.